The Edinburgh Glasgow Improvement Programme (EGIP) is a £650m package of improvements to Scotland's railway infrastructure. A Scottish Government priority, EGIP is being delivered by Network Rail and includes modernisation and upgrades to key junctions and infrastructure as well as widespread electrification of the Scottish rail network, including the main line between Edinburgh and Glasgow and to Stirling and Dunblane. 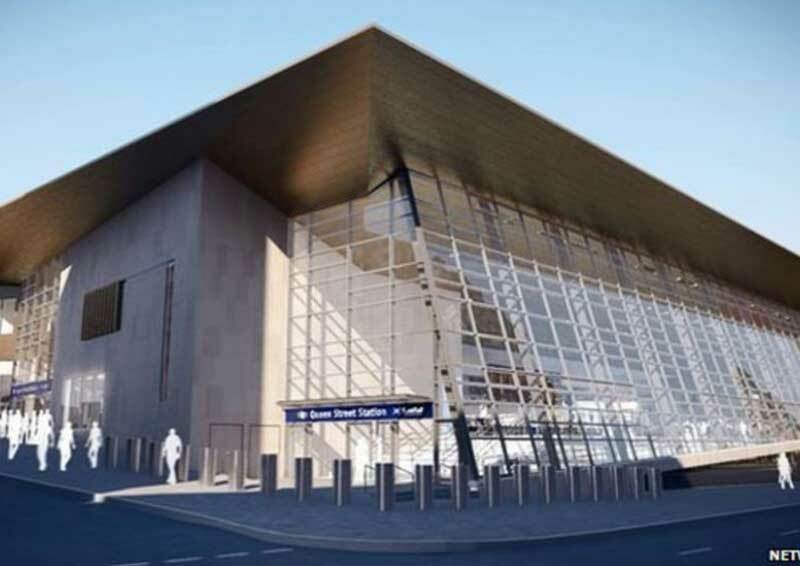 A key component of EGIP is the comprehensive redevelopment of Glasgow Queen Street Station. Work at the station, for which Arup are lead consultant, will cost more than £100m and should be completed by 2019. If prompted for a password please enter: scotevent.